As gorgeous as that car is, I'd honestly not buy it even if I could afford it. It comes down to one thing: technology. This car is coming up on being 50 years old and it will show on the track. What would be really great is taking a beater shell and sticking some modern suspension on it. 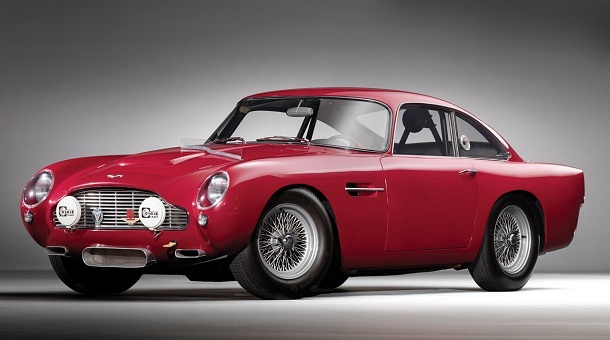 The British TV show Top Gear took a beautifully restored fast Aston like this and raced it around their track. It was one of the slowest cars on their time board, slower than little econo-cars you can buy today, entirely because of it's suspension (body roll, etc.). But you can't argue with the bug deflector. I can't argue with the gorgeous looks either. Seriously one of the most beautiful cars out there.